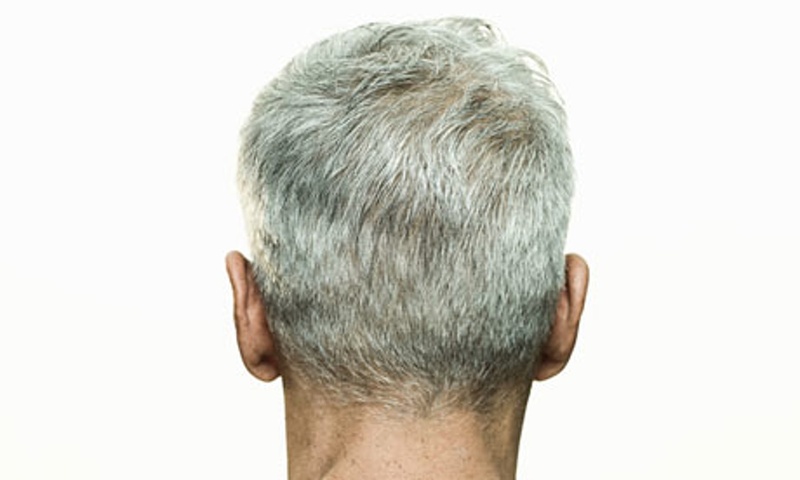 CAN PREMATURE GREY HAIR BE REVERSED? 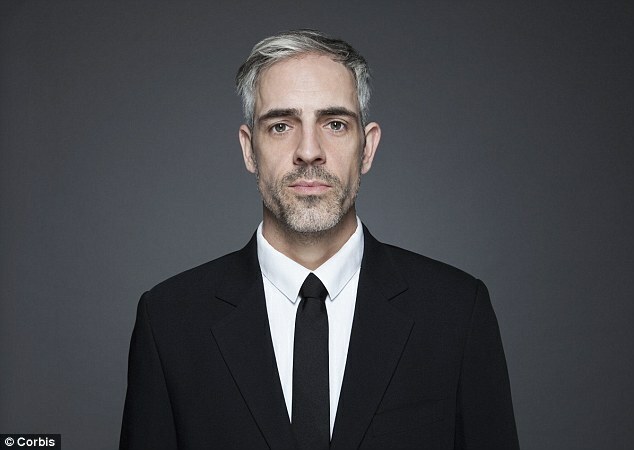 Going grey at an early age can be one of the most confidence-sapping experiences for a man, and it's little wonder why when you take into account just how much the colour of hair can age a person. Premature greying is not overly common, but it still exists. Aside from dying your hair back to its original colour, there are very few treatments on the market that target grey hair. There are even fewer products that can actually reverse that pattern of premature grey hair. As you age, your chances of going grey increase, because hair follicles start losing the ability to produce pigmented hair. 74% of men go significantly grey for various reasons between the ages of 45 and 65. One study to determine the factors contributing to looking older showed that greying hair makes people predictably look older. Recognising that premature ageing of the hair is an important issue, Oxford Biolabs, the creators of TRX2 Molecular Hair Supplement, thinks they may have come up with a solution. By combining powerful active ingredients that can help maintain normal hair pigmentation, they have developed a unique formula to help people take control of greying hair. The result of this development is Melaniq® – a patent-pending food supplement for hair pigmentation. 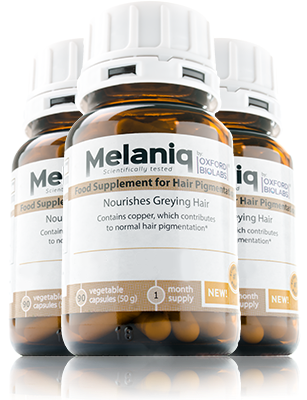 Based on natural ingredients, Oxford Biolabs claim that just three capsules of Melaniq® taken per day can contribute to normal hair pigmentation and the maintenance of natural hair colour and appearance. So does Melaniq® actually work? This new supplement has literally just hit the market, therefore it's impossible to say for sure how effective it actually is for reversing premature grey hair. Oxford Biolabs' other popular supplement, TRX2, has had mixed reviews, therefore many remain sceptical about using this latest addition. Is Melaniq® actually effective or is this just another gimmick? There's no doubt we'll find out over the coming months once we see reviews and testimonials from male and female users trying to battle premature greying hair. So, if you're tempted to purchase a bottle of this stuff, then be warned, one bottle will cost you over £40, and that's just for a one month supply.